The amount of things we can accomplish is incredible once we set our intentions. 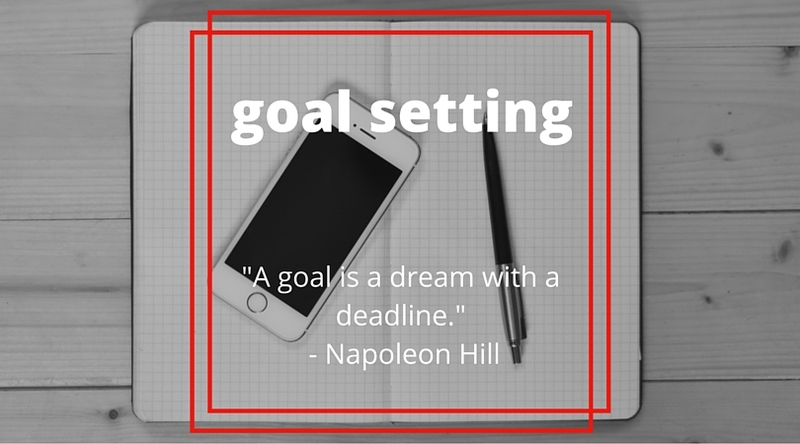 One of the keys to taking territories is goal-setting. Without it, there’s no direction and just like the children of Israel, you’ll be left wandering around the same territory for months – maybe even years. Having dreams is great, but goals are better because they require you to commit to change. What areas of your life would you like to experience advancement? Do yourself a favor and set short term and long term goals for every area of your life. Commit to working on them daily and you’ll be delighted at how far you go! Lord, I commit my goals to you this year and ask for your help in fulfilling them. Thank you for your help always in Jesus name. Write down your long term and short term goals. Start working through them.